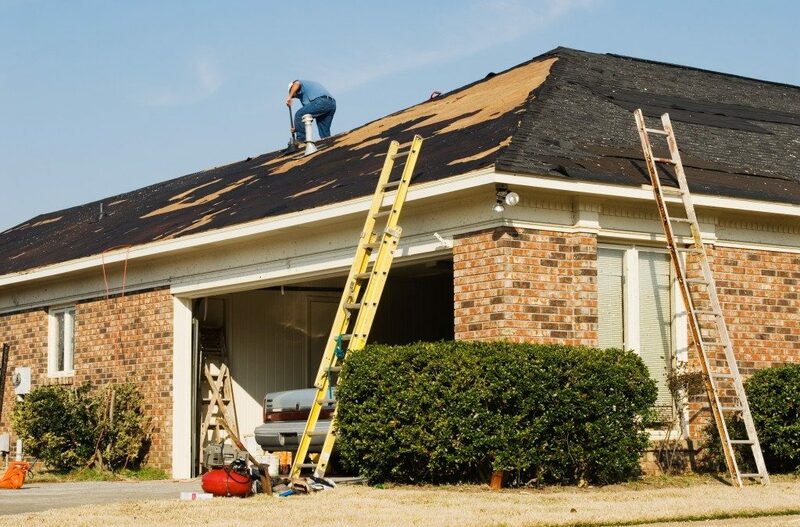 When it comes to home improvement, many homeowners focus on the look of their property’s exteriors, and that is okay. After all, the goal is to stun onlookers, improve its curb appeal and even boost its resale value. But you might want to focus on function eventually. This is something that you can have when you build a carport. A carport is not just a structure. It is an investment. You may not realise it yet, as you have not experienced its potential and benefits. But once you have one built, you will thank yourself for doing so, as many practical benefits come with it. If you want to build one now, there are many builders of carports in the Sunshine Coast to choose from. But you have to define your needs and structural requirements first. Nevertheless, here are some of the benefits that you may enjoy when you build a carport. Help you save money? Through what? The basic function of carports is to house a car. When you have your car under your carport’s roof, you are basically protecting it from the damages that it could sustain when it is outside the curb. Several elements, such as wind, sand and heat, can damage the aesthetic of your car. When your car is damaged, you will spend money to repair it. With a carport, you are trying to prevent that from happening. In this regard, you can say that prevention is better than cure. 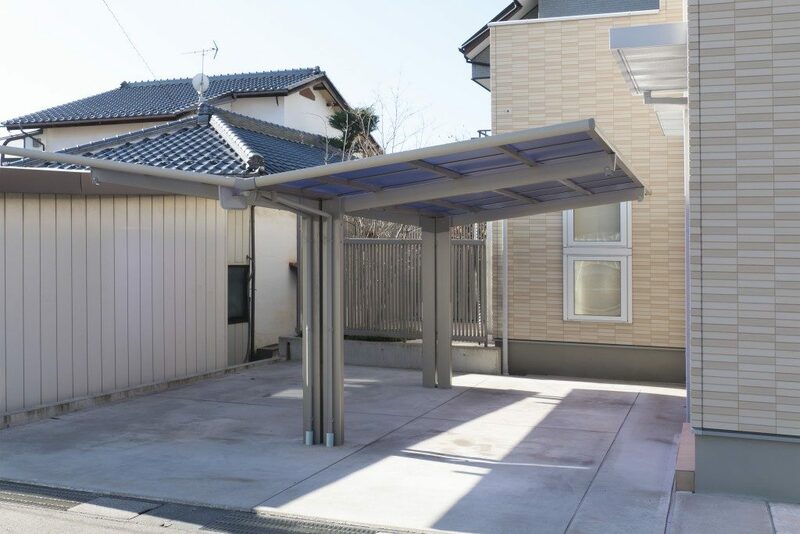 If you already have a garage but you want extra space for your items, you can build a carport. A carport is a simpler version of a garage, which you can use to keep some of your things that are not allowed or will not fit in the garage. Your gardening tools, your kids’ toys and bicycles, your workshop tools—you can store all of these items in your shed. Do you love hosting parties and dinners? If you do, you might have noticed at some point that your interior space is not enough to accommodate guests. With that, you may want some of them to come out and refresh themselves. You may have a patio, but if your guests are totally out of control, you can have some of them accommodated under the shelter. You may have some pets at home, whether they are dogs, cats or whatnot. Most mammal pets actually require exercise to grow, meaning they also have to get some taste of sunshine. If you have a dog with you, you may want to walk them first. If they are already tired, you can keep them under your carport. Just make sure that the enclosure is safe. Building a carport is not just about building a shed to keep your items. There are a few things you need to keep in mind to make sure that everything is covered in the agreement.